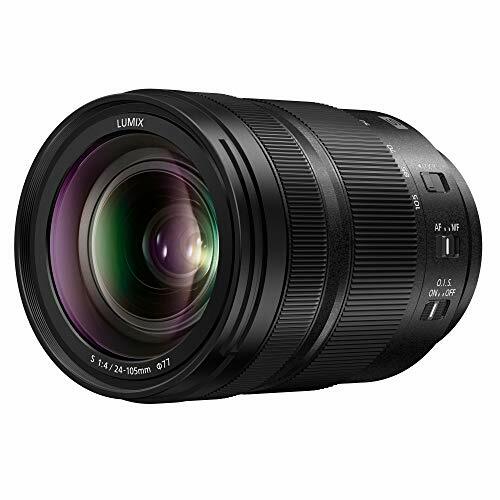 The Panasonic LUMIX S-R24105 24-105mm F4 Macro Lens with O.I.S. 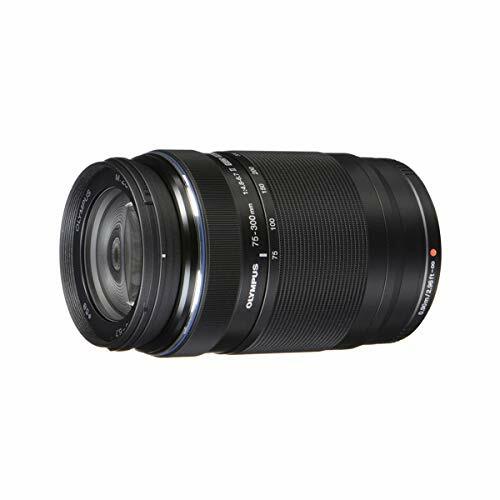 is a versatile standard zoom lens covering wide-angle to medium-telephoto with high-descriptive performance across the entire zoom range. The LUMIX S Macro Lens enables 0.5x macro shooting with a minimum focus distance of 0.3m so you can photograph small subjects at very close distances. 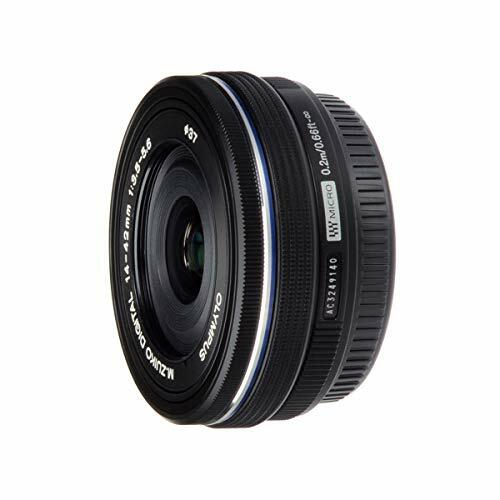 This Macro lens is compatible with the interchangeable Full Frame L-Mount. The O.I.S. (Optical Image Stabilizer) in the lens effectively compensates for hand-shake movement, making it easy to shoot without a tripod. This Panasonic LUMIX lens offers high-precision Auto Focus to capture every photo opportunity. The focus clutch mechanism enables both instant AF/MF switching and accurate manual focusing. Focus breathing is suppressed making it an excellent choice for video recording. Camera performance, lightweight construction, and Dust/Splash*/Freeze-Resistant Design are some of the features you’ll enjoy while shooting with the Panasonic LUMIX S Series lens. DISCLAIMERS:  5-Axis Dual I.S. 2 can be used with the camera LUMIX S1R and S1, as of February 1, 2019. 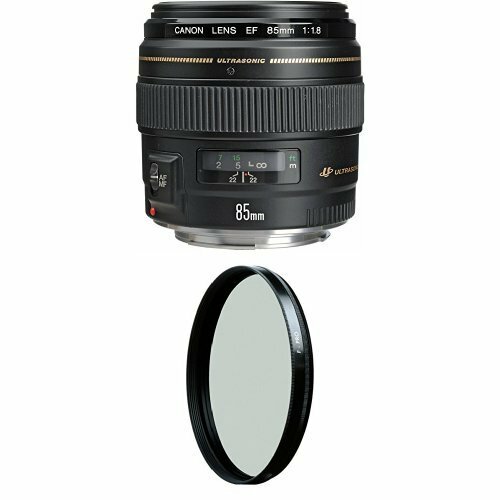 Based on the CIPA standard [Yaw/Pitch direction: focusing distance f=105mm, when LUMIX S1R is used.